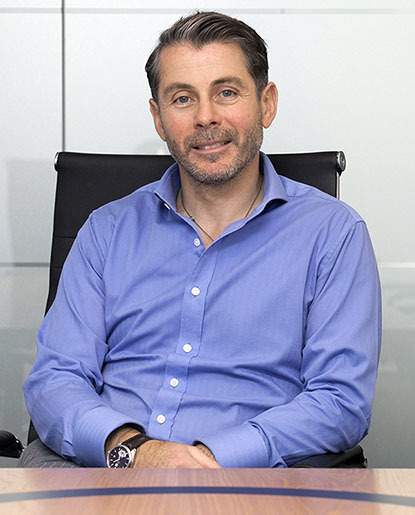 Bove Chartered Tax Advisers & Accountants (previously Bove & Associates) was established in 1986 by Mr. Vito Bove, a qualified taxation and business specialist. Since being founded, Bove has built a strong reputation based on core values, integrity and technical expertise. Bove was one of the first professional members and accredited trainers of Reckon® software. Today this service is provided by our associated company Chrisalex Pty Ltd which was incorporated to provide bespoke training and bookkeeping services to Micro Businesses and SMEs throughout Australia; a service which is unconditionally supported and guaranteed by our specialist taxation accountants.  Bove is a Chartered Tax Adviser of the The Tax Institute and is recognised as a tax specialist. Bove is also a Fellow member of the Institute of Public Accountants (IPA). As a Fellow member of the IPA in public practice, Bove must uphold to the ethical requirements of the IPA and to its investigational and disciplinary processes. These requirements cover issues such as a code of conduct and ethics, adherence to accounting and auditing standards and a requirement to undertake continued professional education.